Chairman of the board Stewart Wright, chief executive officer Alan Wade and chief operating officer Peter Moody put out the announcement recently. 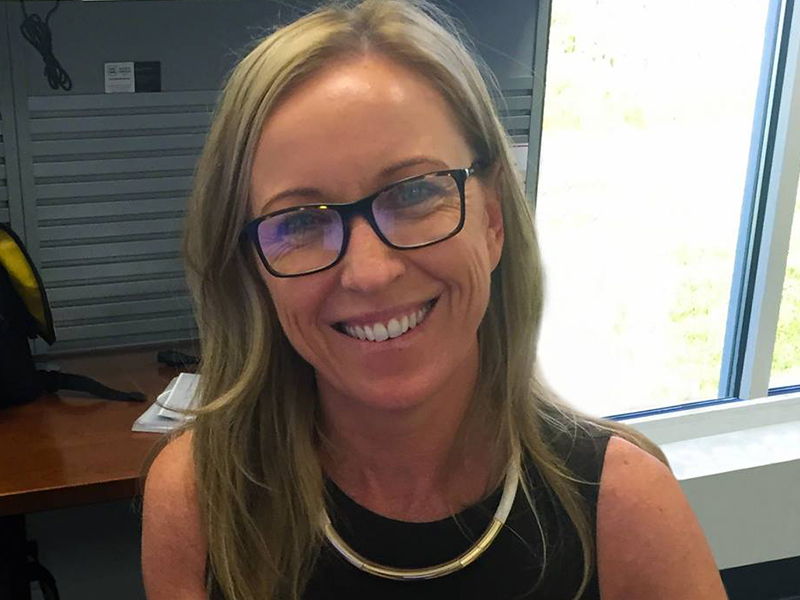 "Digga has lost a vigorously passionate and intelligent woman, the Australian manufacturing community has lost its greatest advocate and the world has lost a compassionate and amazing human being. "No words can adequately express our sadness at Suzie’s death or our gratitude for the opportunity to work with her over the past 21 years." Working for Digga Australia since the mid-1990’s, Suzie was initially involved in the company’s marketing activities. As the business grew globally, Suzie’s role became more pivotal; her passion for the business never faulted and she was announced chief executive officer in 2004 at the age of 35. Based in Australia, she was heading a global company in what was, predominantly, classified as a man’s industry. Inspiring women globally, she paved the way for other females at Digga and throughout the industry to take on roles that were traditionally male stereotyped. "In what she would say was undeniably her greatest achievement, Suzie made Digga her family and built a workplace centred around its employee community. "It wasn’t just the 200+ employees who worked for Digga; it was the 200 families she helped support which meant the most to her. Her friends and family would describe her as the most generous and caring soul imaginable. "Passionate about Australian manufacturing and supporting local jobs, Suzie helped build strength and respect within her workforce that has helped to place Digga into the best shape of its 37-year history. "Suzie was also very passionate about our customers and suppliers with whom she also had great relationships. She made it a priority that we value and respect our customer and supplier relationships and they became part of the extended Digga family. "Succession and strategic planning began not long after her first being diagnosed and she ensured we have a very clear vision going forward. Her executive team have been leading the business successfully over the past 15 months while she fought cancer with her trademark bravery and resilience. "True to her vision the past 15 months has seen exceptional growth across products, markets and customers." The business will remain 100 per cent Australian and family owned. Stewart Wright, the company’s founder, will remain as chairman of the board. Alan Wade, with over 25 years’ experience within Digga will step into the CEO position of the Digga Group. Peter Moody will remain as COO for the group. "Suzie leaves her team at Digga with heavy hearts but with a solid foundation for the future, we appreciate your support over the years and look forward to our continuing prosperous relationship."